This wiki is managed by the design classes at Don College. Students research information related to their course and post their findings on this wiki. If you are a student at Don College and wish to participate in this wiki click the button at the bottom of this page, others are welcome to enjoy the fruits of their labour. Design systems and hardware, including computer systems. 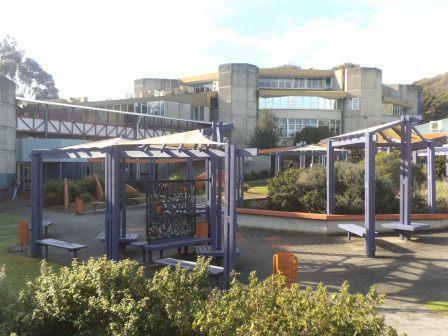 The Don College buildings were completed in 1976 in a classic brutalist style. Additions over the years have moved increasingly away from this style.